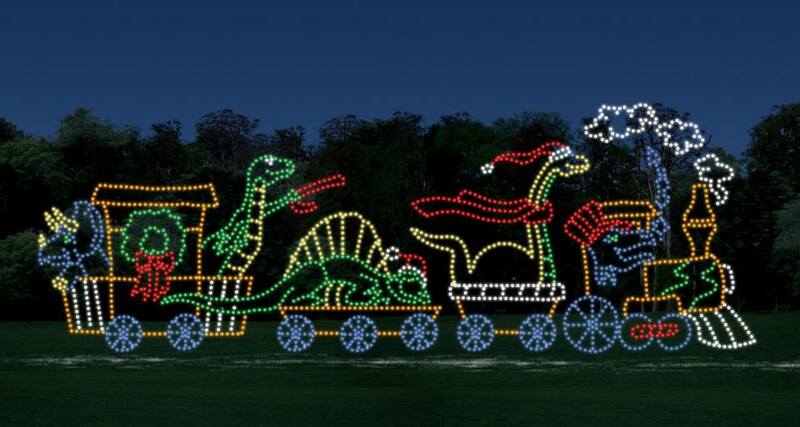 Witness one of the most extraordinary and beautiful Christmas light displays in the country! 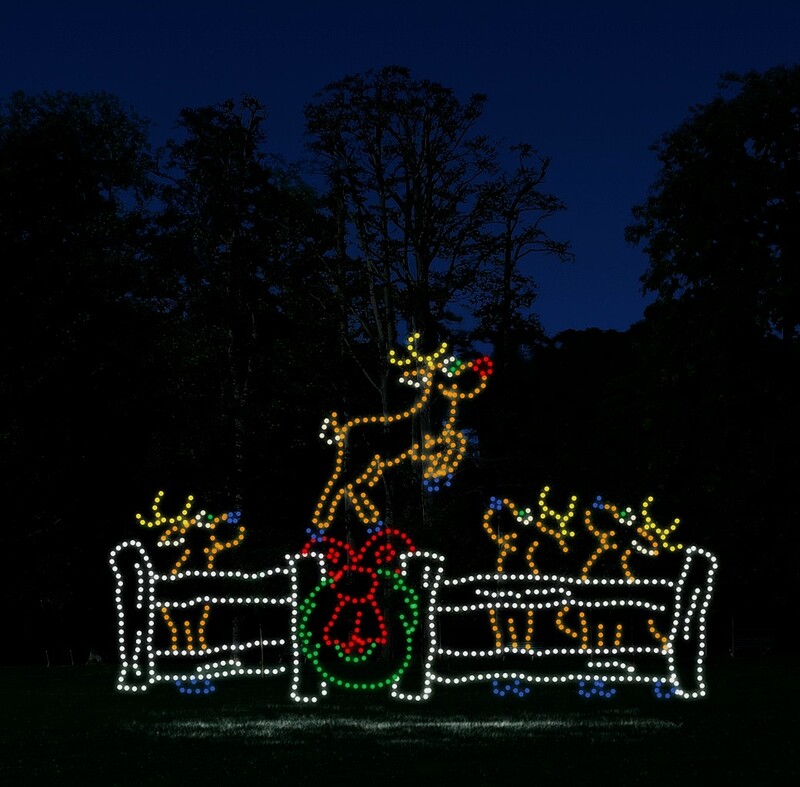 A drive-through Christmas display that has been recognized as one of the best in the country – made even better this season with super-bright, LED lights! 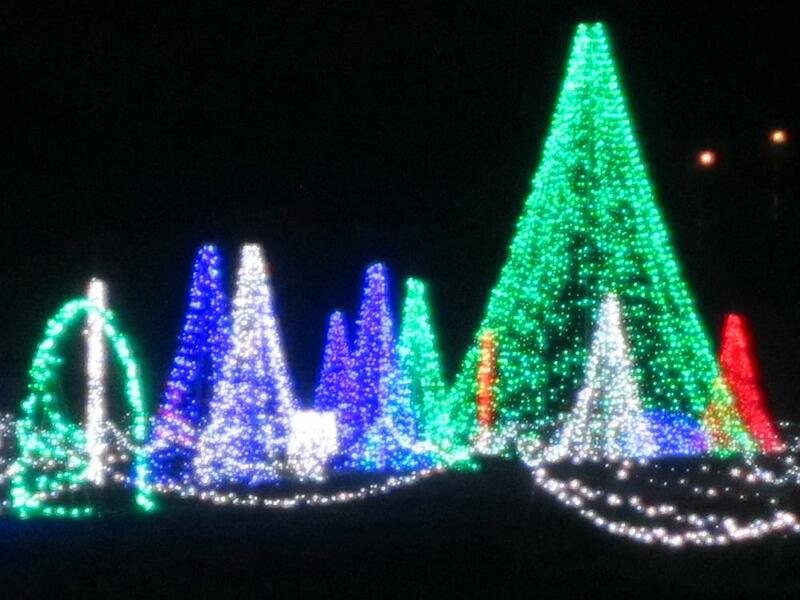 Branson’s Drive-Through Christmas Light Display! 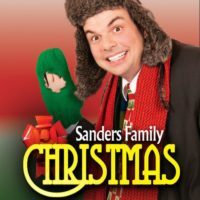 Get your Christmas Light Pass! 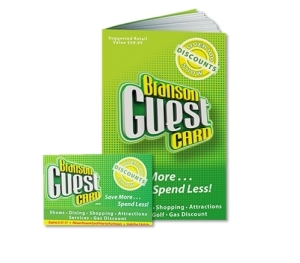 Includes admission to Branson’s 3 most popular Christmas light displays! 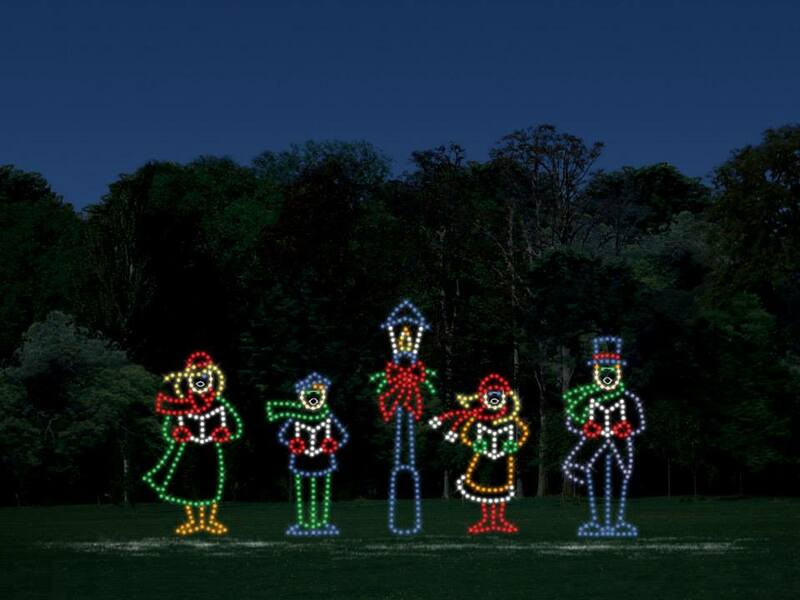 A stunning and breathtaking display of Christmas spirit, Branson’s Gift of Lights is an attraction that is the highlight of the holiday season! One of the most popular activities during the months of November and December, it will create memories that you will cherish forever! 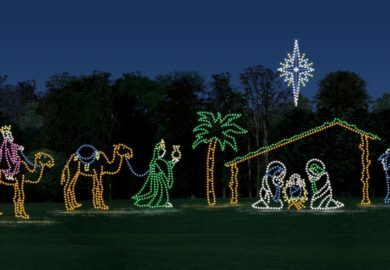 A Drive-Through Christmas Light Tour! 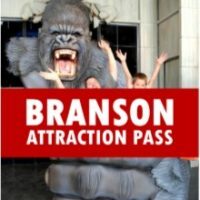 This self-guided driving tour provides an amazing way to see some of the holiday spirit that lives within the mountains and hills of the Ozarks. 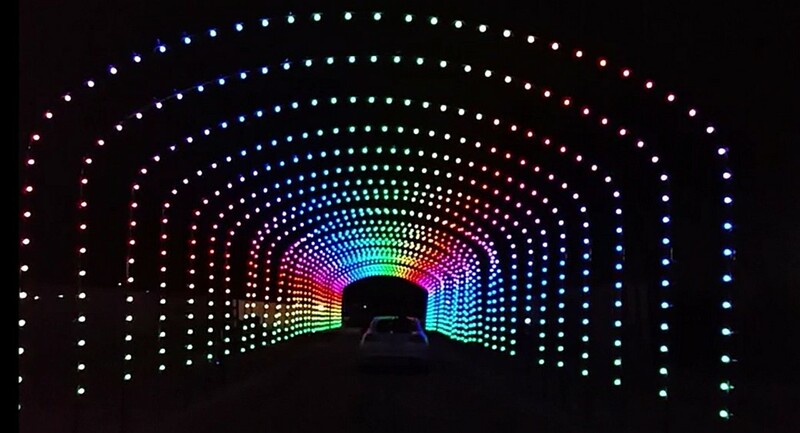 More than a mile long and set in a beautiful valley in the heart of town, Branson’s Gift of Lights is certain to be one of the most memorable parts of your visit to the area. 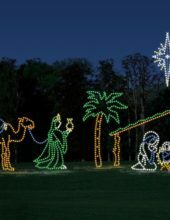 Able to accommodate a variety of different vehicles from compact cars to motorcoaches, the ride-through display operates on general admission with advance reservations not required. 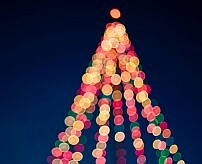 More Than 300+ LED Christmas Light Displays! 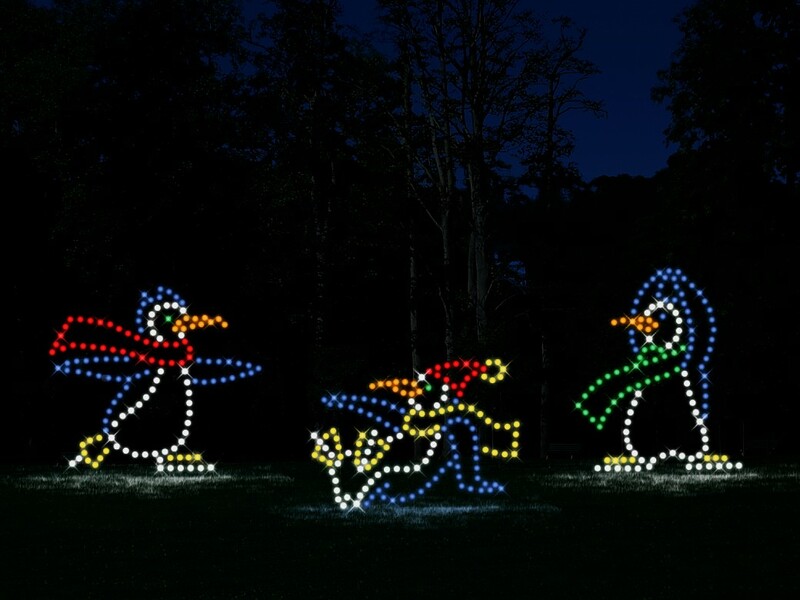 One of the Midwest’s largest displays of its kind, your tour takes you on a 1.2 mile route that traverses the hills of the Ozarks and features more than 300+ super-bright, LED, Christmas light displays! 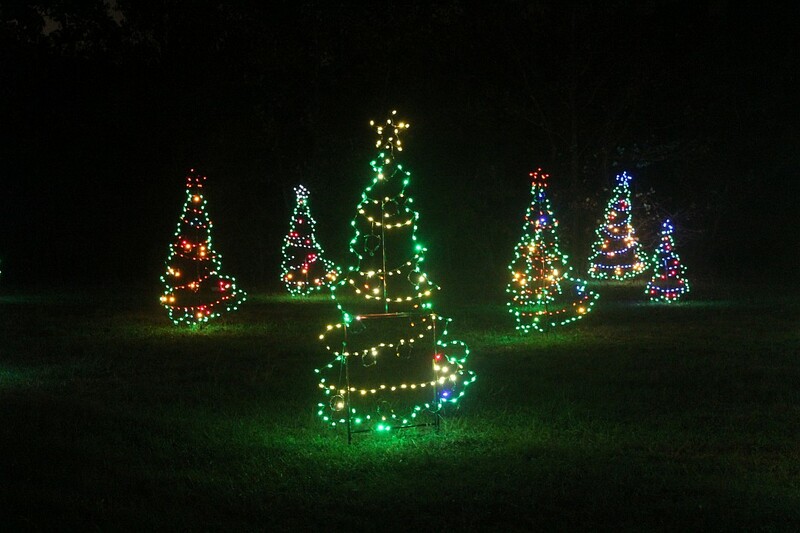 You will have the chance to see a variety of different lit up displays – from the simple ones you may remember seeing growing up to the most state-of-the-art electronic shows to be found anywhere in the country. 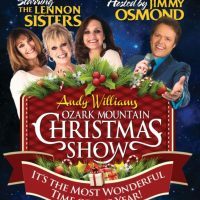 Open During Ozark Mountain Christmas (Nov & Dec)! 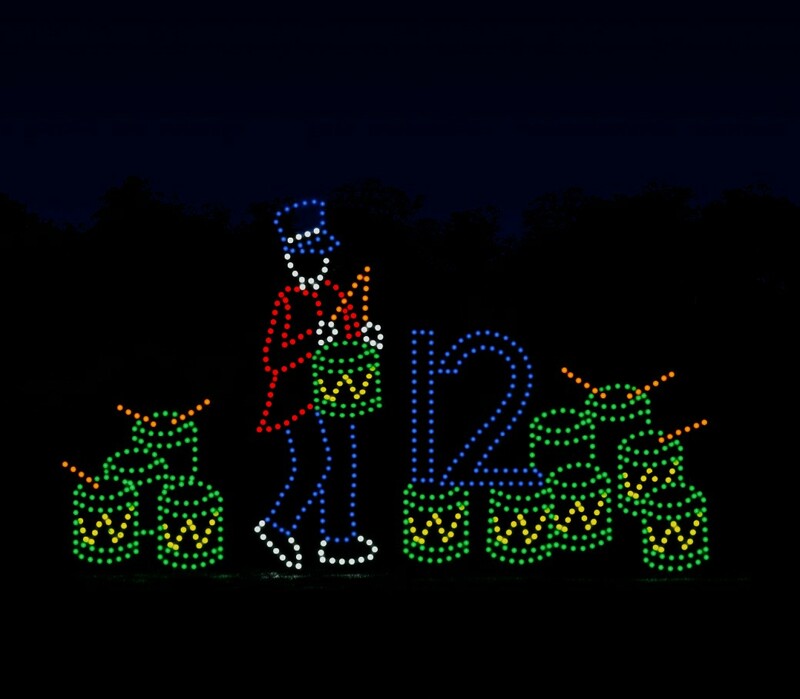 Each evening between the months of November and December, visitors to Branson have the chance to see this amazing display of holiday spirit. 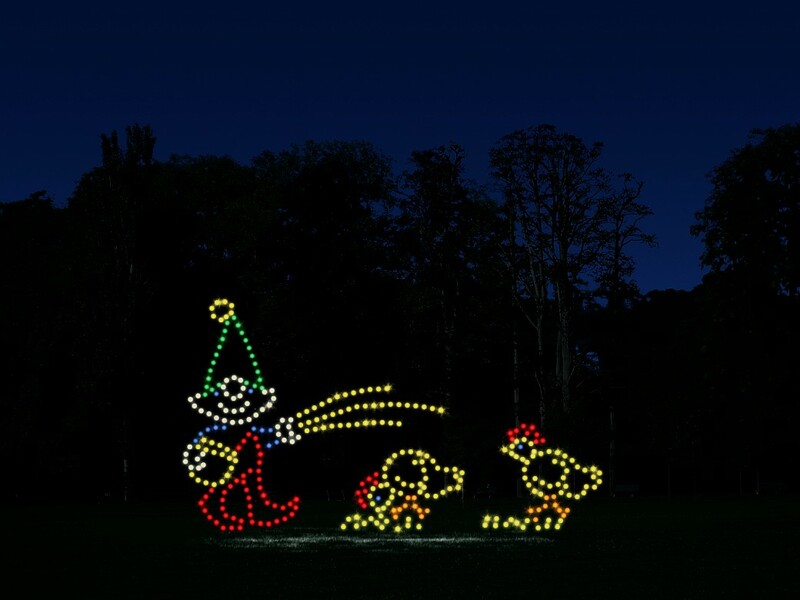 Beginning at dusk and operating until 11:00 pm each night, you can fit the drive into your itinerary and even have time to catch it before or after a show! 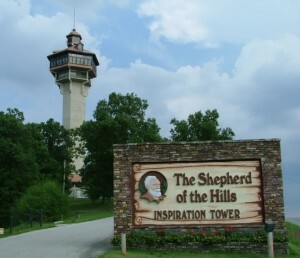 Located on the East side of Branson, the route begins on Shepherd of the Hills Expressway where the start of the tour sits adjacent to the entrance of the Sight & Sound Theatre. Meandering through the trees and valley, you exit at the intersection of Roark Valley Road and Shepherd of the Hills Expressway (near the Westgate Branson Woods Resort). We have been going through this almost every year as long as I can remember. 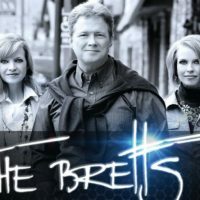 It’s a drive-through and something fun to do after the show.